Gameloft has taken to the mobile industry like a duck to water, and with a wide range of different titles available for both iOS and Android, the company has built a solid reputation for high-end, graphically-intensive fare. 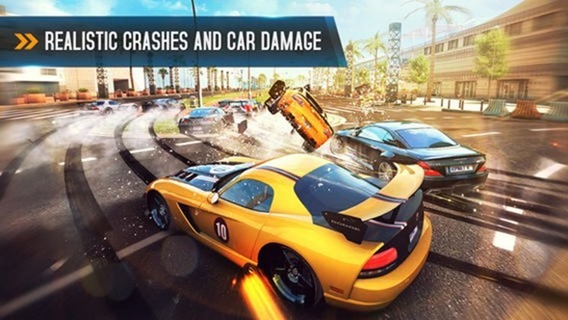 Asphalt, a nitrous-charged racing game, has been a staple part of the company’s range for a number of years, and today, the company has released Asphalt 8: Airborne for both iOS and Android. In addition, the Paris, France-based developer has revealed that the game will soon be arriving for Windows 8 and Windows Phone 8, while also outlining its intention to port a multitude of titles over to Microsoft’s fledgling platforms. While exciting news for fans of racing titles, Asphalt 8: Airborne delivers much more of the same to anybody familiar with the series. Since the graphics, gameplay and selection of courses and challenges has always been top-notch, the continuation of this same ethos means Asphalt 8: Airborne is once again a joy to behold. 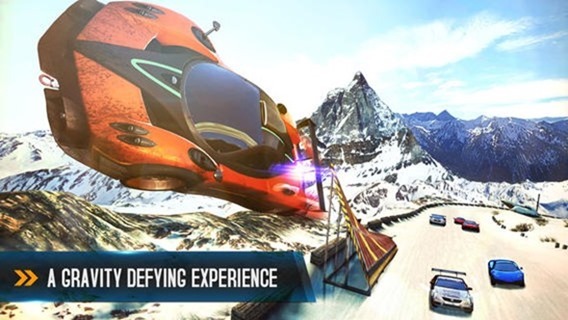 Asphalt 8 will soon be hitting Windows 8 and Windows Phone 8, and in what will serve as great news for a platform notably bereft of good games, Gameloft has announced that 14 other titles will be hitting the Windows Stores in the next year or so. Among them, the likes of Dungeon Hunter 4, Despicable Me: Minion Rush, Total Conquest, and Six Guns – all of which will hit the market before the close of the year. Unfortunately, there’s no list for gamers on Windows to begin salivating over, but we’ll be keeping an eye out for specifics on those forthcoming titles as they become available. Gameloft’s AAA-quality games are a perfect match for Windows 8 and Windows Phone 8 . . Microsoft’s platforms provide a great environment for serious and deeply engaging games. 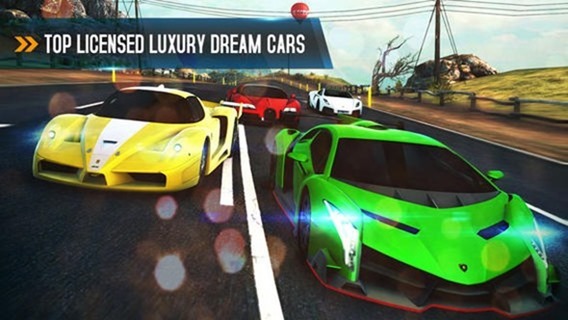 Gameloft will bring its full support, taking advantage of the platforms’ specific features. While we await the new releases for Windows 8 and Windows Phone, the adrenaline-pumping eighth installment of Asphalt can be gathered via the links provided below.